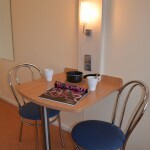 Cap Europe offers you different kind of rooms, studios and appartments which welcome 1 to 5 people. 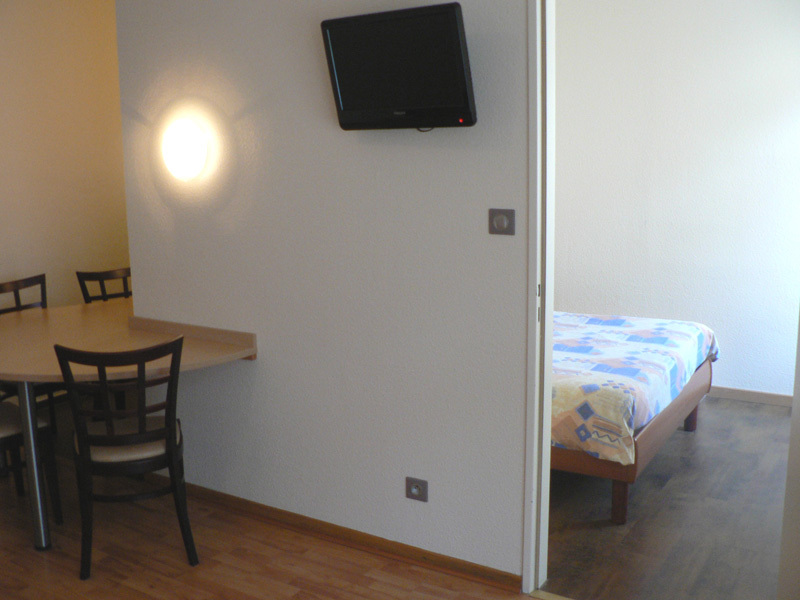 Single room has a TNT TV and a private bathroom with shower and toilet. 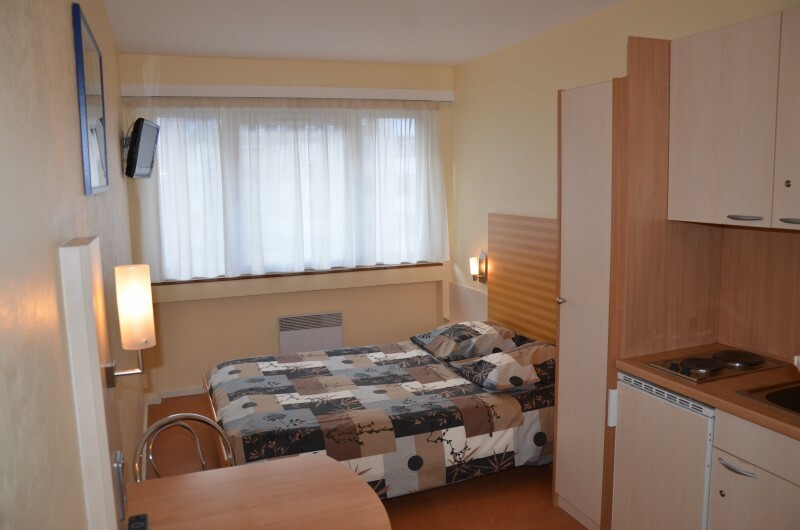 Get the best available price for your stay in Strasbourg ! 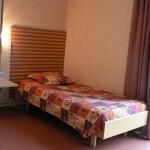 Double or Triple room is comfortable for 2 or 3 people and has a TNT TV and a private bathroom with shower and toilet. 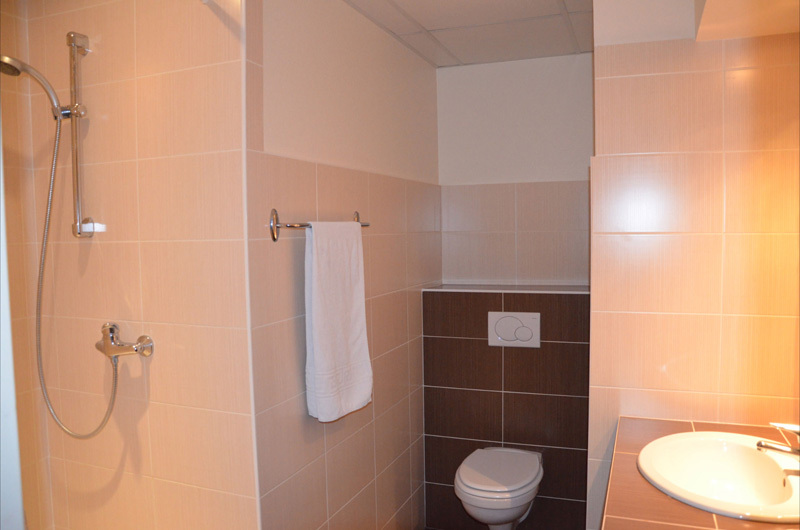 This kind of room offers a superior quality and hasn’t any kitchen. 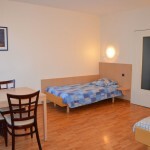 Studio welcomes 1 or 2 people and has a TNT TV and a private bathroom with shower and toilet. 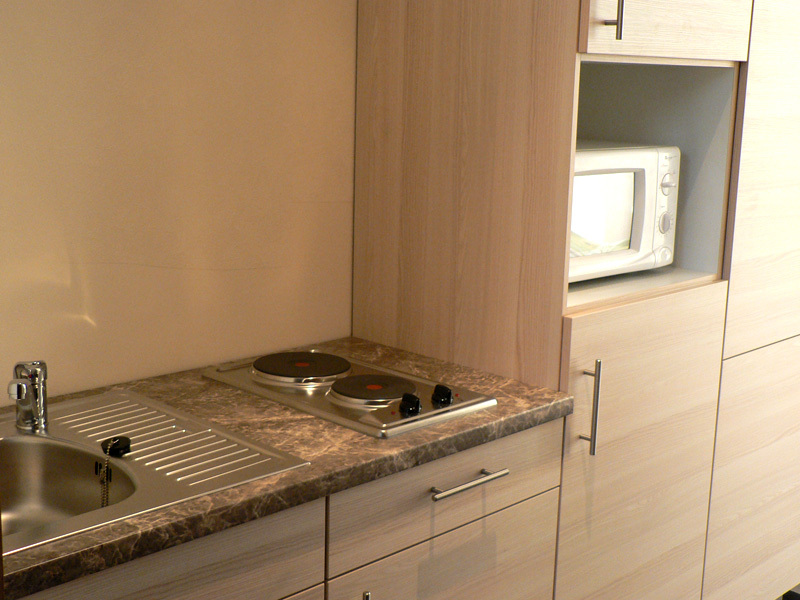 It has also a kitchenette with electric plates, refrigerator and dishes. 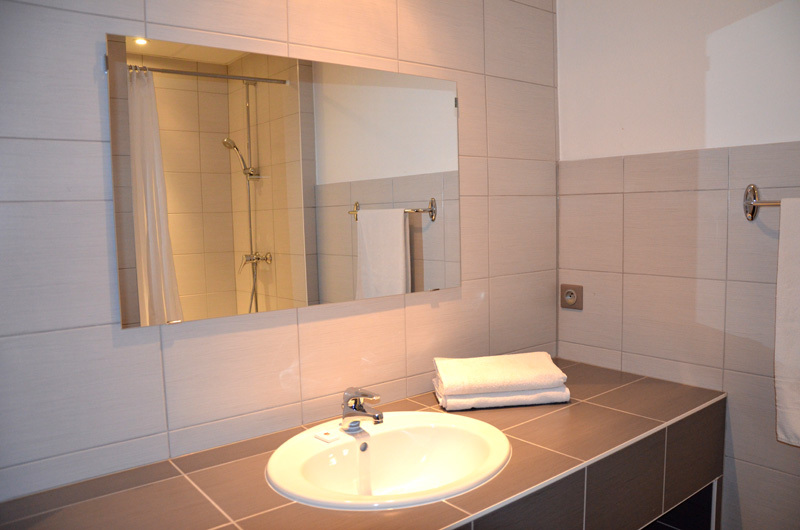 Luminous and quiet… an ideal choice for a short stay in Strasbourg. 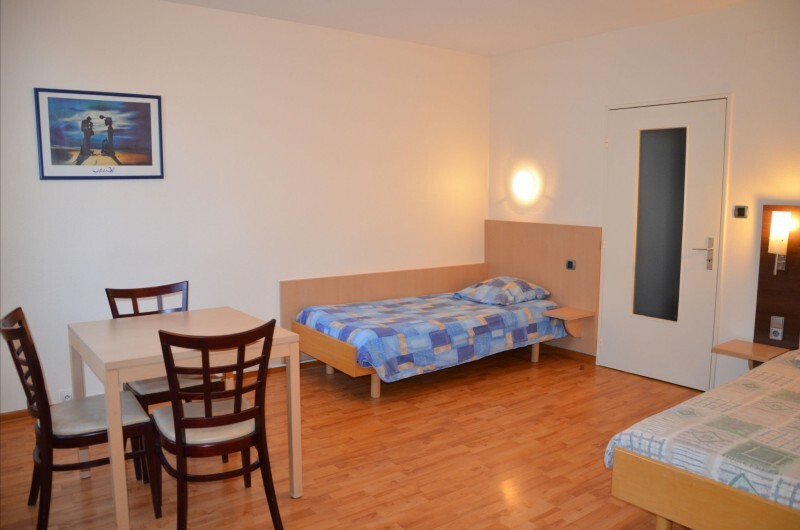 Spacious and luminous, Superior Studio has an area between 20 and 30 m² for 1 or 2 people. 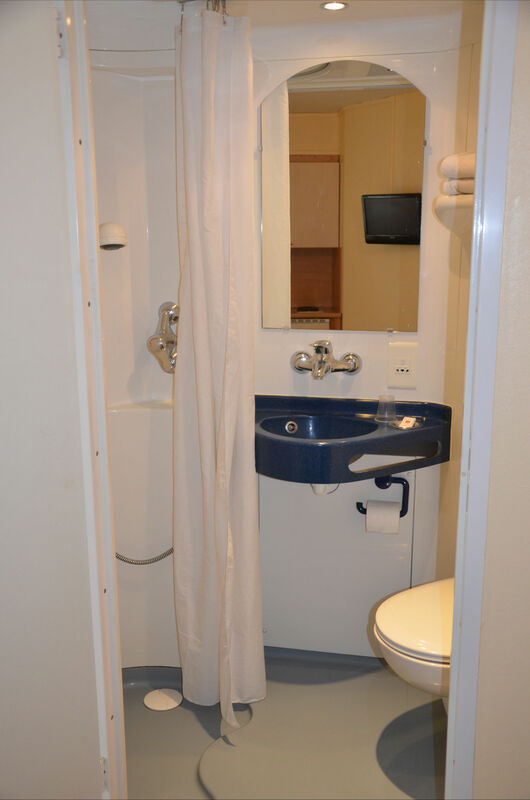 It has a TNT TV, a bathroom with shower and toilet and an equipped kitchen with electric plates, refrigerator, dishes and microwave. 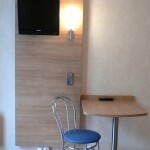 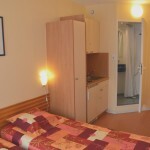 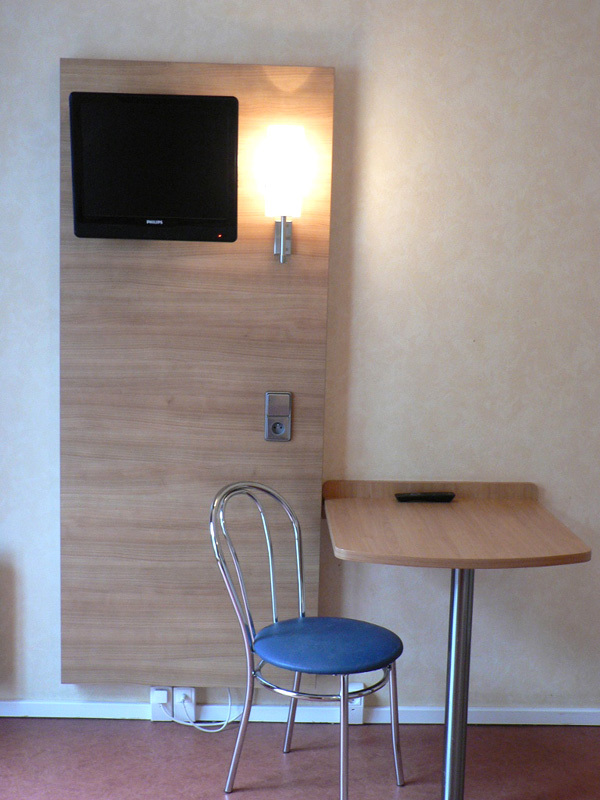 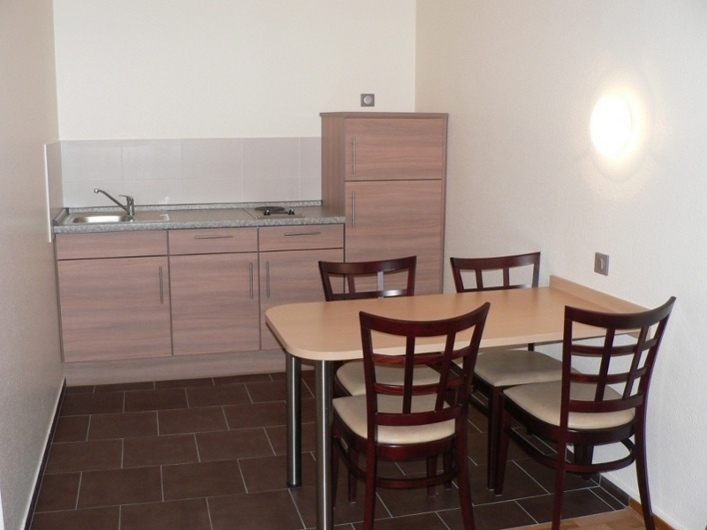 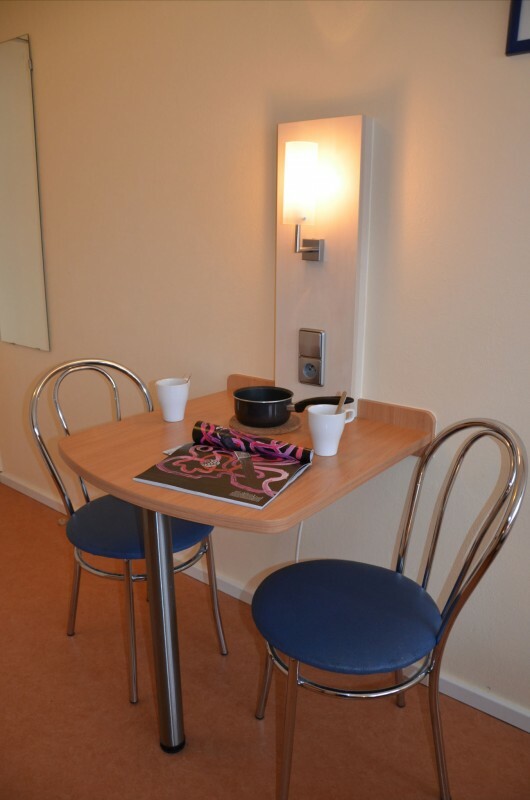 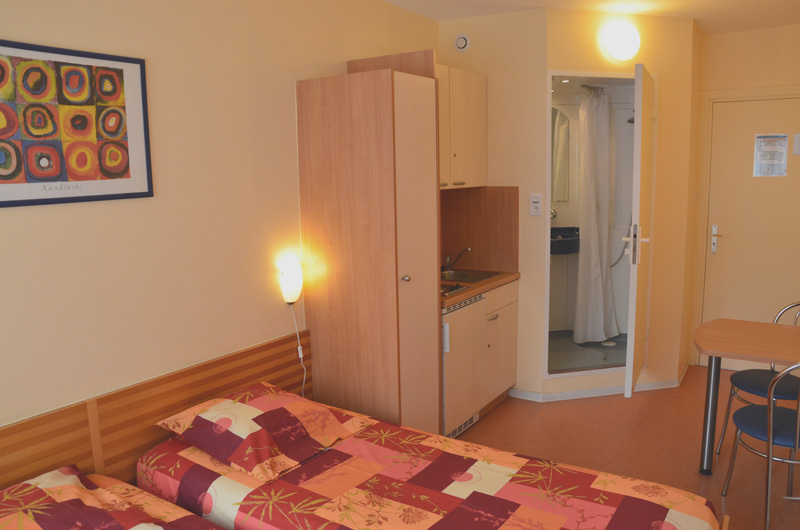 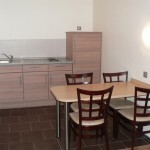 You will enjoy your stay in Strasbourg in this comfortable studio ! 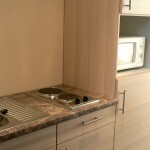 The apartment has an area of 30 m² and welcomes up to 3 people. 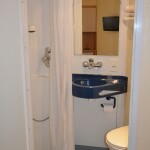 It has a TNT TV, a bathroom with shower and toilet and an equipped kitchen with electric plates, refrigerator, dishes and microwave. 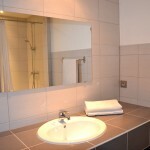 The apartment 4 people with 1 bedroom has a TNT TV, a bathroom with shower and toilet and an equipped kitchen with electric plates, refrigerator, dishes and microwave. 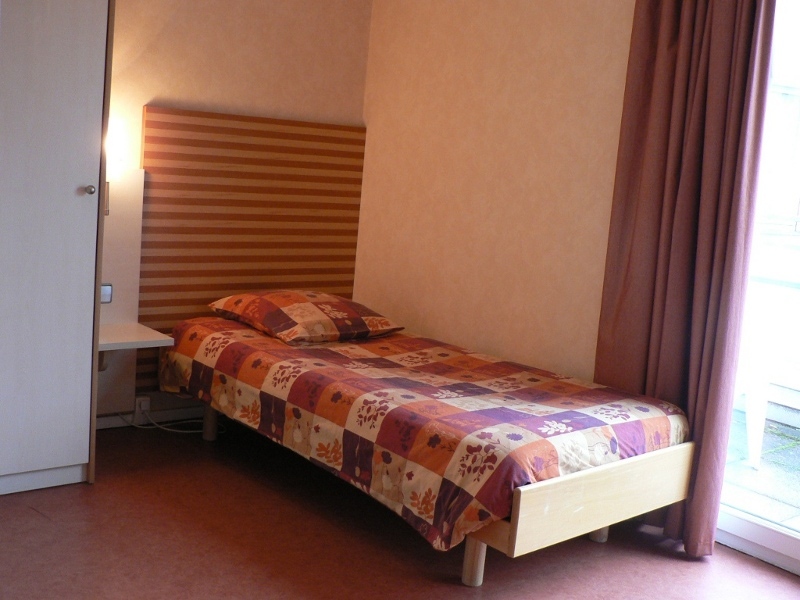 It consists of the main room with 2 twin beds and a separate bedroom with a double bed.